Nestled on the outskirts of Atherton in Queensland’s tropical far north, and a scenic one hour drive from Cairns, awaits an excellent opportunity for perspective purchasers. Already offering buyers a solid 12%+ return, all indications are for a further 10% growth in the current financial year. 45 powered van sites (some with private ensuites), 14 villas and 4 family sized stone cabins give this Park a uniqueness rarely seen. Taking in views of the tablelands best assets, it’s no wonder this business turns in consistent profits year in, year out. 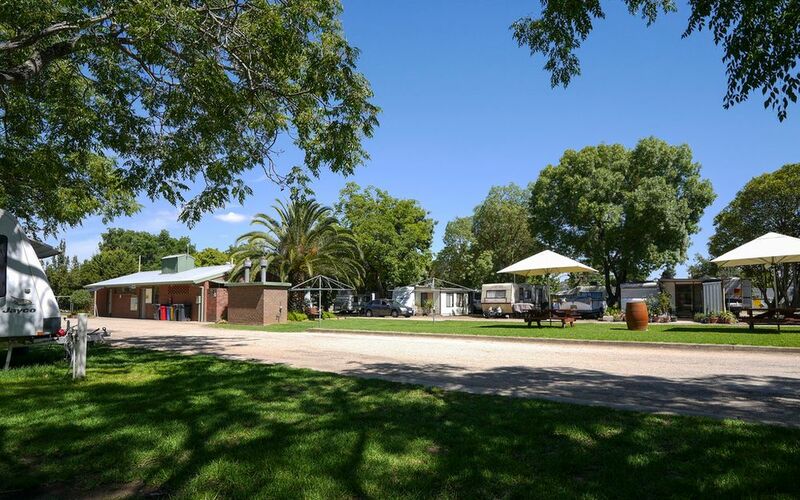 Atherton accommodation businesses are constantly thriving from tourism, and with excess room for expansion to grow with this demand, this business should be at the top of your list. Tower Business and Real Estate are thrilled to be presenting this excellent Freehold Going Concern for genuine sale, as this is an opportunity you don’t want to miss!